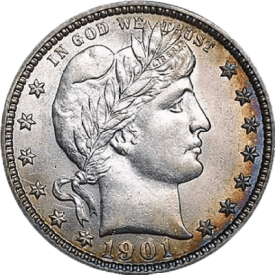 Coins and Currency of Orlando loves coins, especially valuable coins. 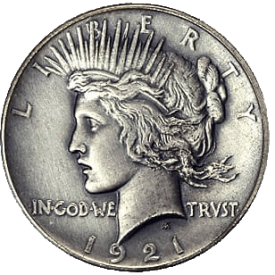 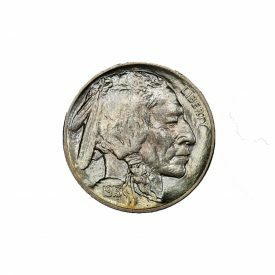 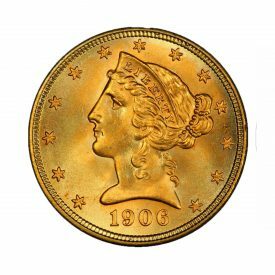 The history and background of a coin can tell so much about said coin. 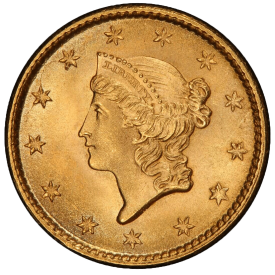 The time and location of a coins production provide a rich history and give a coin its worth. 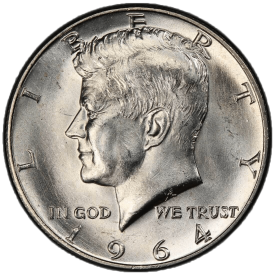 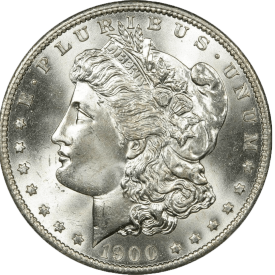 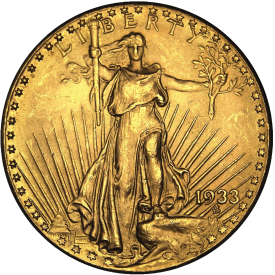 Read our Valuable coins blog to educate yourself. 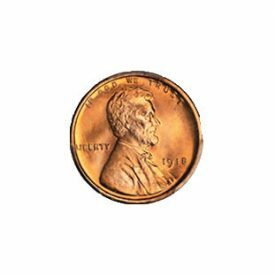 Who knows, you may find out that something you have is worth a "pretty penny".